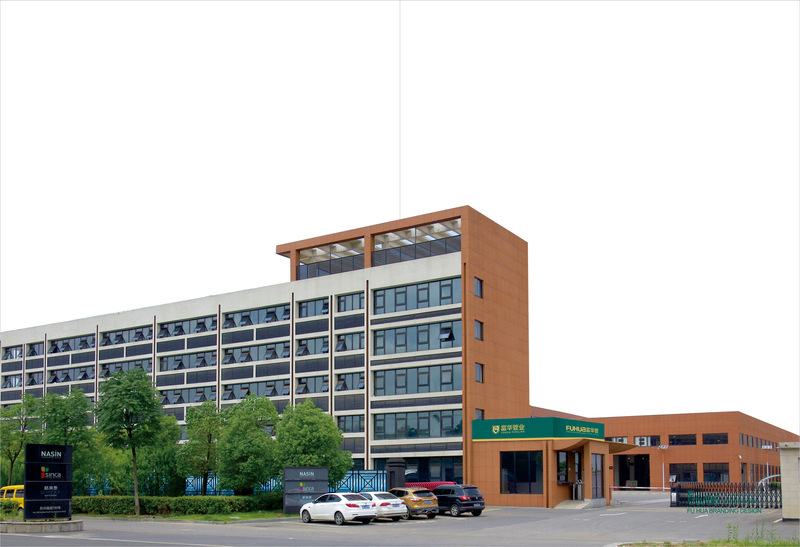 PPR factory manufacturer-Zhejiang Fuhua Pipe Industry Co., Ltd.
ZHEJIANG FUHUA PIPE INDUSTRY CO., LTD. is one of the earliest (founded in 1999) plastic pipe manu facturers in China. It is located in Zhuji City, Zhejiang Province which in the Yangtze River Delta economic zone. 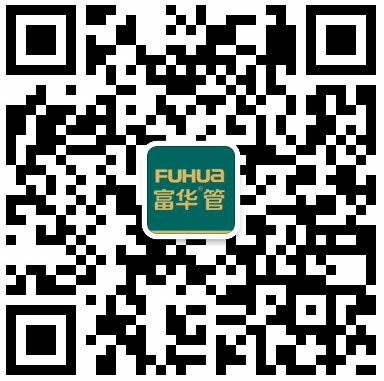 FUHUA specializes in R&D, production and sales of pipe fittings. 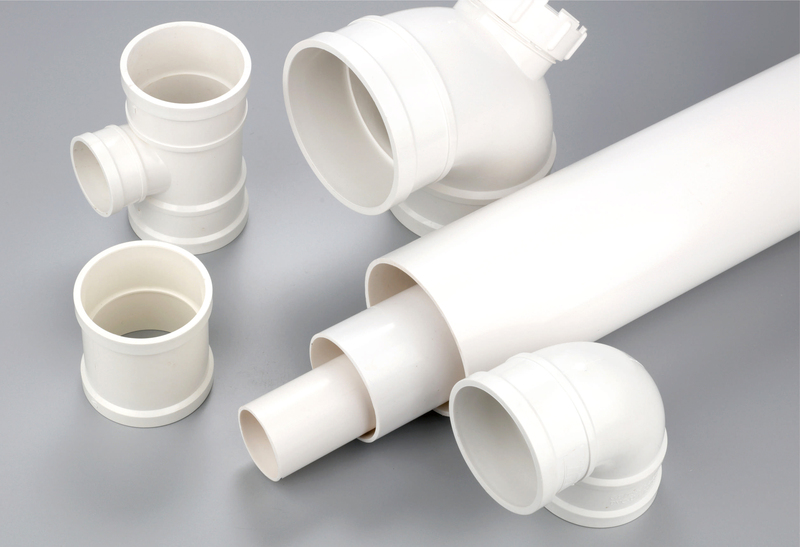 Our main products are PP-R pipes, PPR fittings, aluminum plastic composite pipes, PE-RT floor heating pipes, PVC pipes, etc. We strictly produce according to double standards of ISO9001-2008 quality management system and ISO14001 environmental management system. 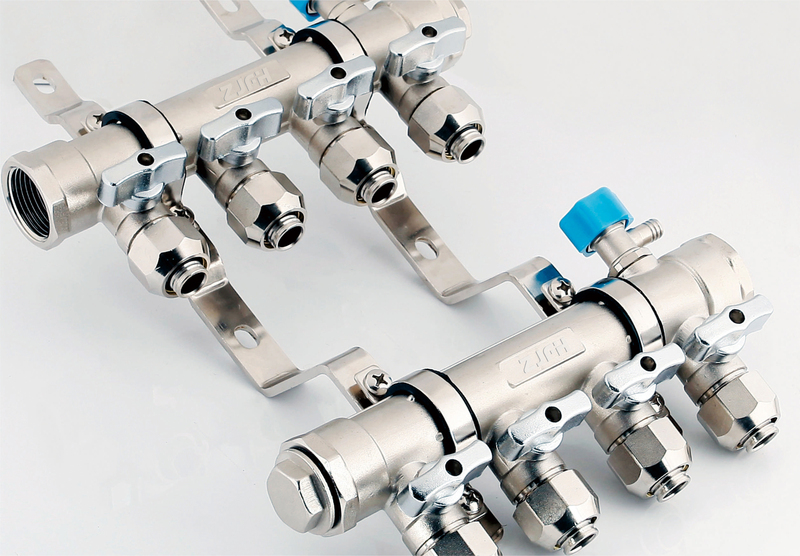 Zhejiang Fuhua Pipe Industry Co., Ltd.
All rights reserved： Zhejiang Fuhua Pipe Industry Co., Ltd.